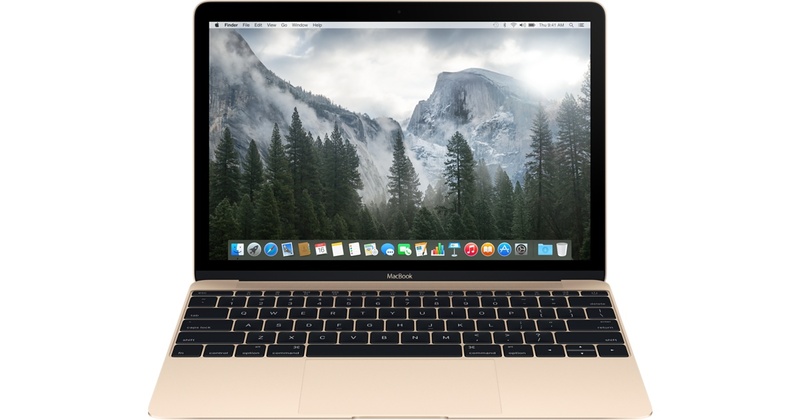 Reliable sources believe Apple will ship about 20 million Mac (including MacBook, iMac etc.) units in 2016. That’s about the same as in 2015. Apple's Mac-series product shipments are expected to remain at a level similar to that of 2015 at around 20 million units in 2016, but despite flat shipment performance, new MacBook and iMac products for 2016 are expected to boost the company's overall product ASPs, according to sources from the supply chain. The release of the updated 12-inch and 13-inch MacBooks may take place in March alongside the release of the 4-inch iPhone 5SE, iPad Air 3 and the updated Apple Watch. Stay tuned for more rumors.